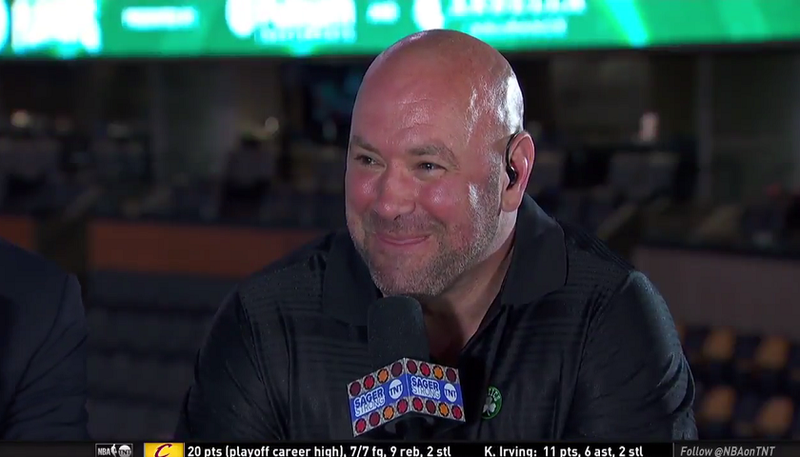 UFC President Dana White was on TNT Wednesday night during the NBA Eastern Conference Finals between the Boston Celtics and Cleveland Cavaliers when he was asked for an update on the Conor McGregor vs. Floyd Mayweather situation. 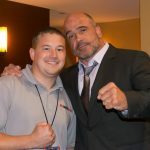 “It’s going to be straight up boxing,” White said. McGregor then said on his website, TheMacLife.com, that he signed his part of the deal. “It is an honor to sign this record breaking deal alongside my partners Zuffa LLC, The Ultimate Fighting Championship and Paradigm Sports Management,” McGregor stated.